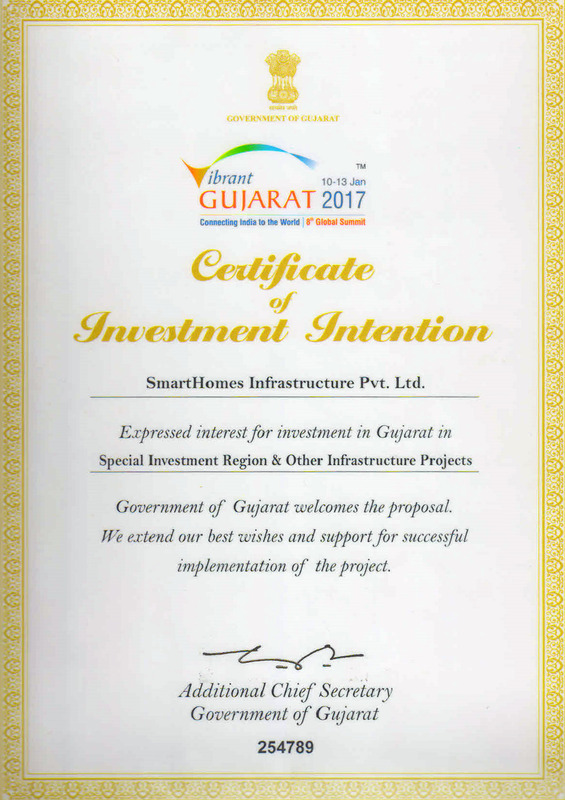 Dholera Smart City welcomes NRI investors. Though located at a far flung place traceable on the world map, the heart of every Indian throbs for a home back in his home country: India. 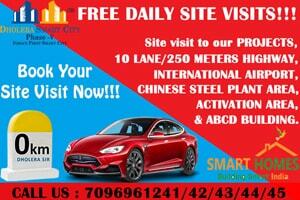 No wonder why NRI investment in Indian Real Estate is on constant rise. Another factor that encourages our fellow Non-Resident Indians is the relaxation in investment policies and the positive changes in taxation that Indian government has introduced off late in favor of NRI investment in Indian Real Estate. Though an emotional factor, it is usually observed that most Indians look forward to spending their retired life in their country of origin. Thus, as a security against old age, they book a residential property in India during their early years with a mindset to reside in it as they approach the end of their career span abroad. India's property markets have led to exponential returns in last few decades and proved to be an excellent tool for investing surplus funds. Taking heed to this phenomenon, NRI investment in real estate has shot up with the end objective of earning reasonable profits through this asset class. It is advised that every property bought in India by a NRI is held for at least 3 years to avoid short term capital gains. Once a property is sold after holding it for a minimum of 3 years, long term capital gains accrue on them which are only taxable at the rate of 20% after the gains being inflation adjusted (which brings down the taxation largely). Seeing the steep rise in Indian property markets off late, the tax rate is negligible. 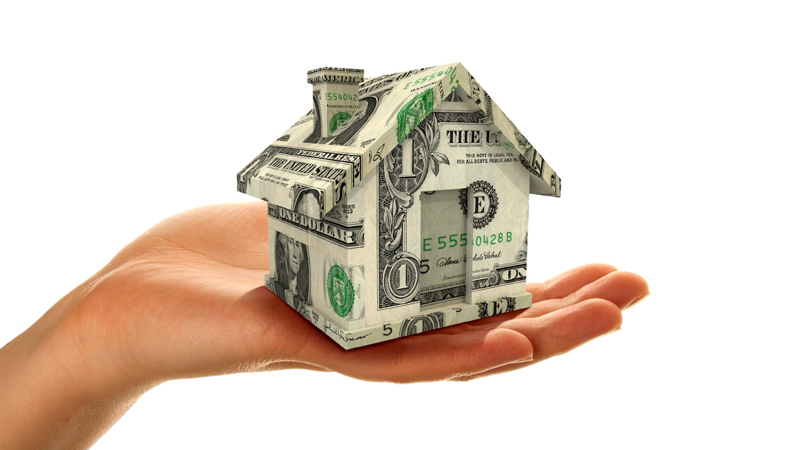 The NRI may also opt to buy another real estate property in India from the sale proceeds of the property held earlier. In such circumstances, he shall not be liable to pay any tax on the capital gains. Alternatively, the NRI, instead of selling the property might also decide to lease it on rent. In such case, one third of the income earned from rentals are totally exempted from taxation and can be kept aside for repair and maintenance expenses, whether incurred or not. NRI Investment in Indian Real estate has become increasingly popular due to easy availability of funding through banking channels. If all the requisite documents are available and submitted as per procedure laid down by the financial institutions, loans are easily granted to NRI at a reasonable rate of Interest. If compared to the lending rates across most countries where NRIâ€™s live in, Indian interest rates are much lower and thus an added incentive for investment in property.